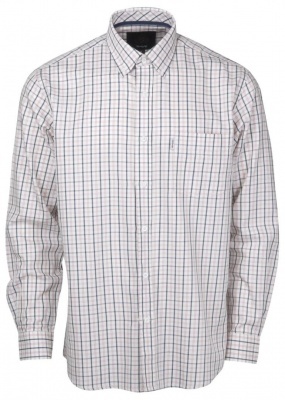 The Ryan checked shirt comes in two great checked designs and features a button down collar and a contrast colour inner back neck trim. In a relaxed and classic regular fit with pleats at the back and a woven tab at the pocket. 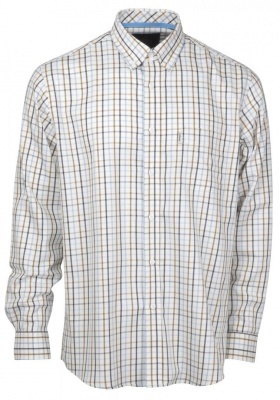 Made from a soft cotton construction this shirt looks great when layered with Toggi knitted sweaters.